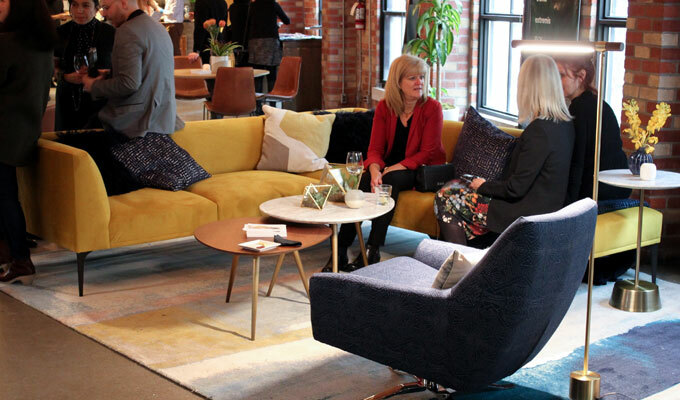 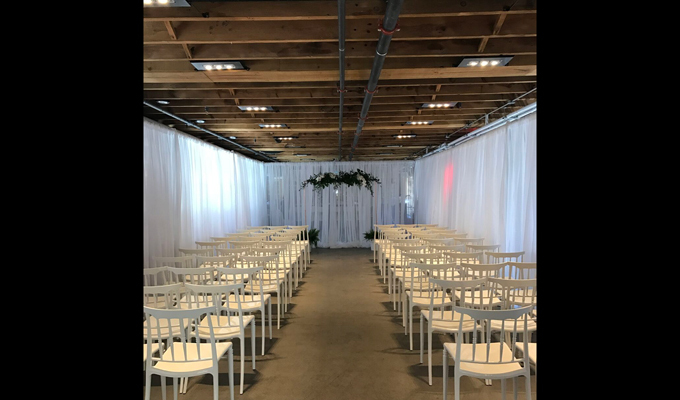 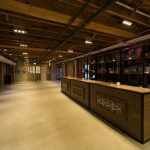 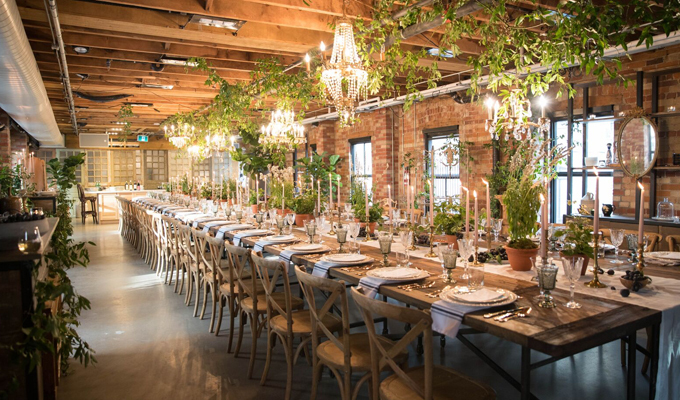 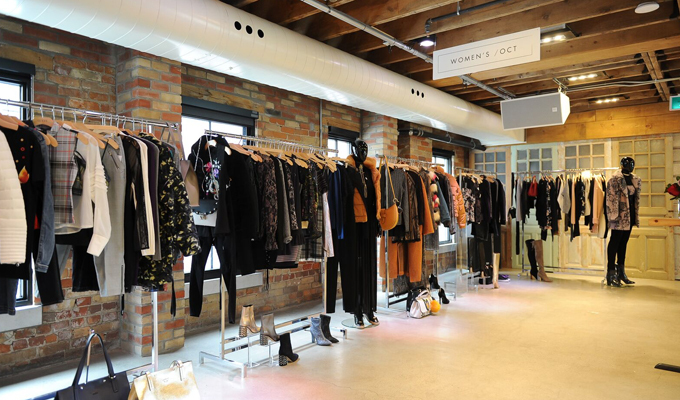 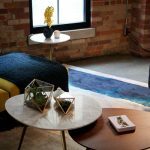 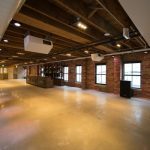 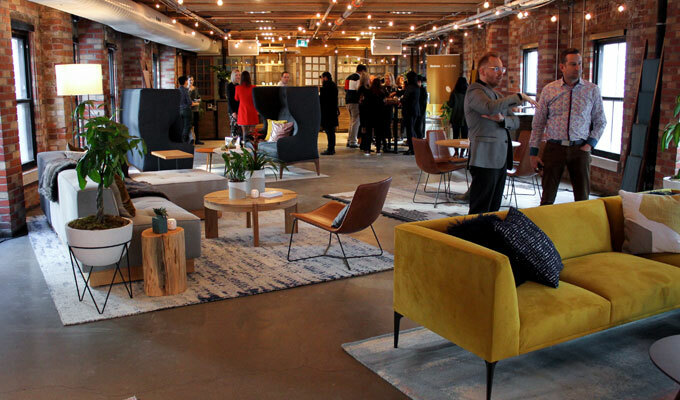 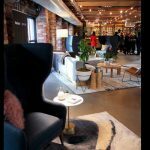 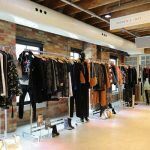 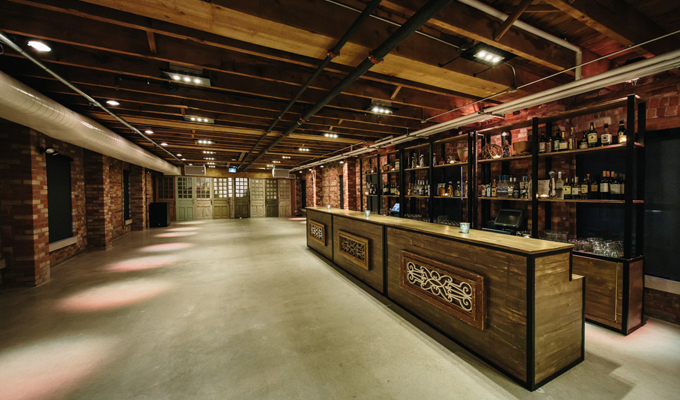 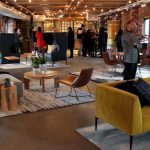 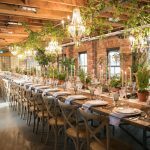 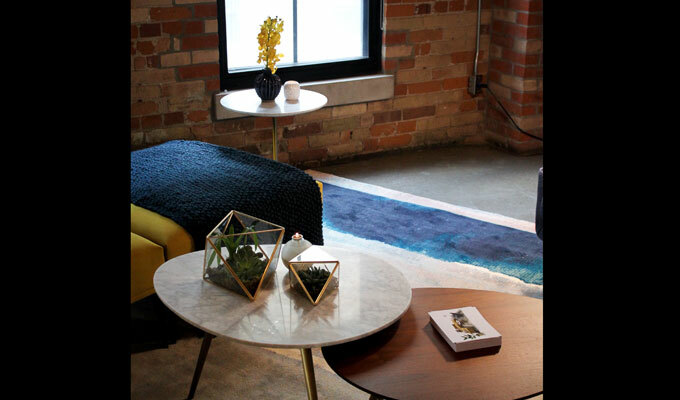 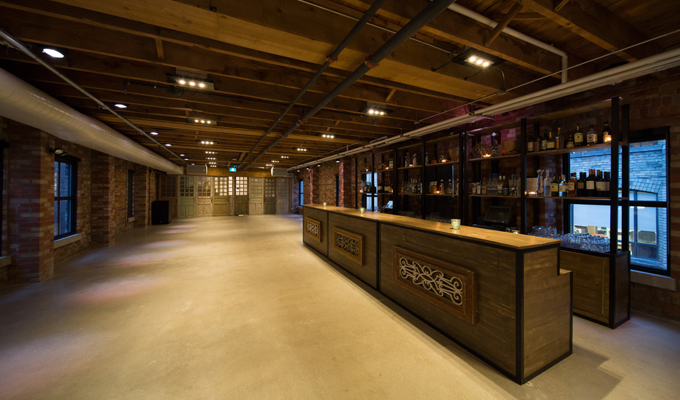 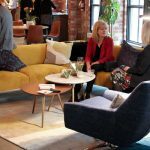 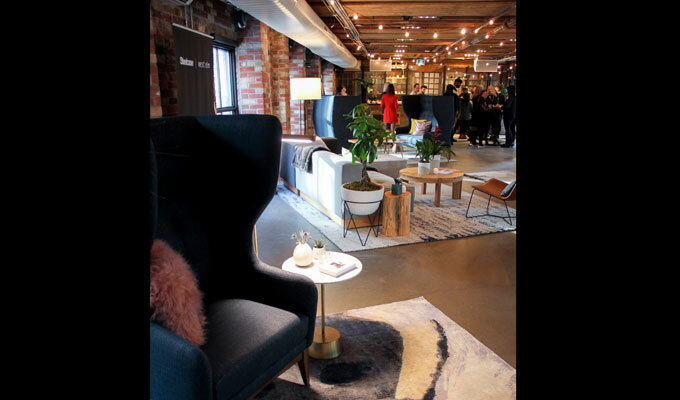 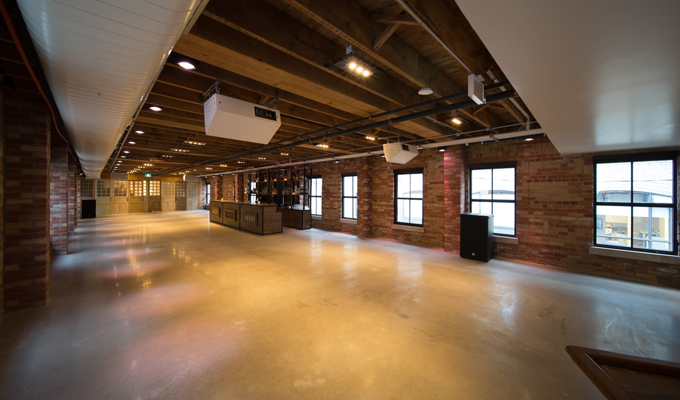 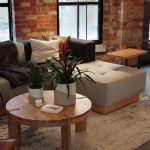 Nestled on the third floor of King West favourite Baro, The Loft is a full-service blank-slate event space spanning 1850 square feet, and can accommodate up to 210 guests standing. 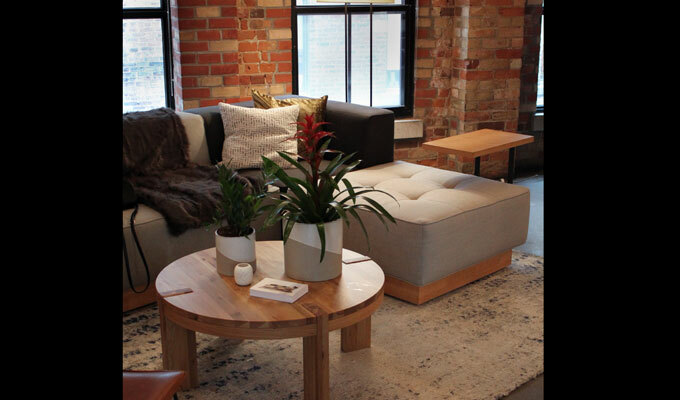 Featuring beautiful polished concrete floors paired with its brick-and-beam aesthetic, The Loft is perfect for large groups and intimate affairs alike. 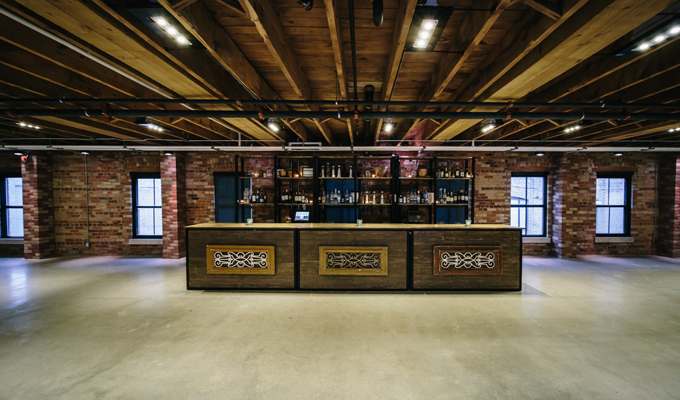 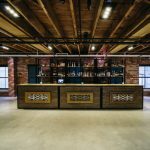 The Loft has been home to a diverse list of events — from conferences to cocktail receptions to weddings and seated dinners — in under two years. 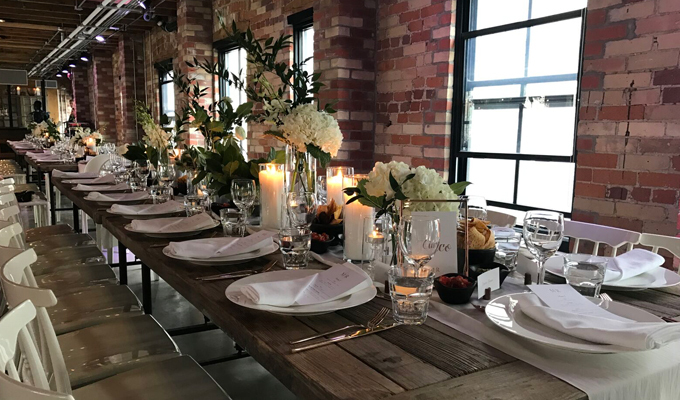 Featuring in-house catering from Executive Chef Steve Gonzalez, guests of your next event can dine on Baro favourites like chaufa, empanadas, and more! 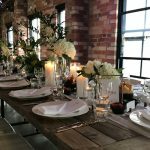 If our menu doesn’t suit your group’s requirement, you are welcomed to select one of our preferred caterers. 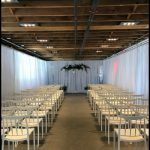 Our team of event planners is here to assist in making your next event the most memorable yet.